If your experience with jam begins and ends with a jar of regular, shmegular, degular grape and strawberry flavors slathered on toast, then you’ve been bamboozled. 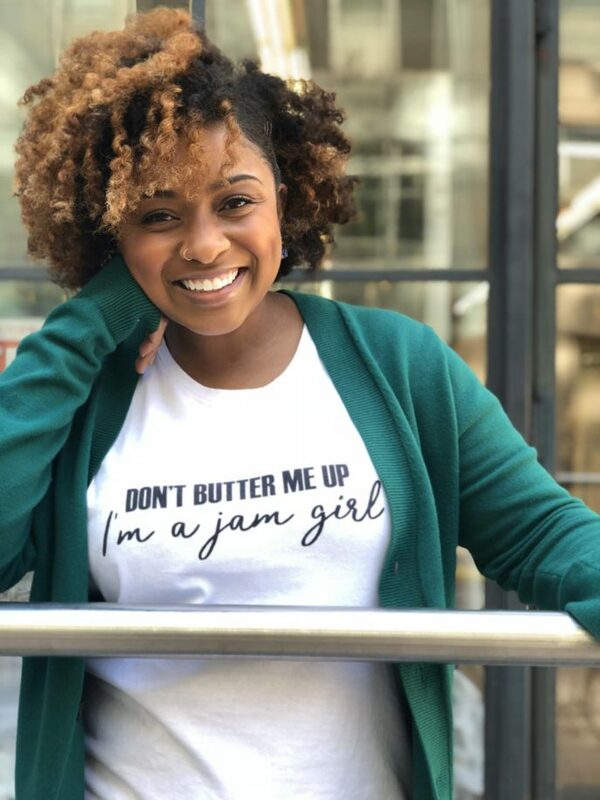 For 31-year-old Ashley Sneed, jam is more than a sugary, gelatinous condiment used to accent breakfast foods and sandwiches. It’s the main attraction. Sneed, originally from Chicago with roots in North Carolina and Indiana, is the owner of the Brooklyn-based Trade Street Jam Company. With this three-year-old business Sneed’s imagination is free to run wild, creating unforgettable flavors such as Smoked Peach, Blueberry Lemon Basil, and Plum & Rose, to name a few. Customers and clients not only use Trade Street Jam on bread, they also incorporate it into cocktail recipes, marinades, and other savory and sweet dishes. Flavors are bold and ingredients are fresh and best of all, you can actually taste the fruit. “I love canning things. Pickling. Anything you can put into a jar and preserve for another season I’m really into,” says Sneed. Last September, Sneed quit her day job working for a major food service company to commit to her passion full time. 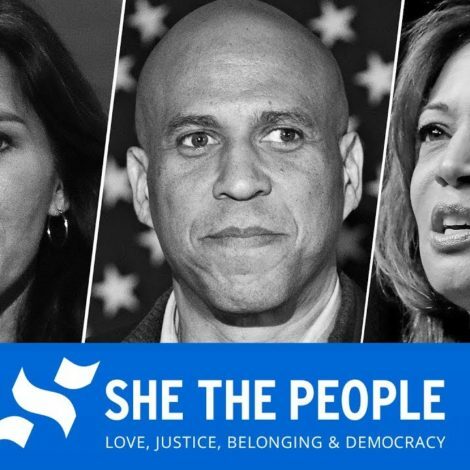 While it’s been an uphill battle, she’s slowly seen her business grow and is even part of a new series about entrepreneurs on Viceland launching on February 10, called The Hustle. Between working in the corporate sector of the food industry to working as a chef for the Ritz-Carlton in Charlotte, N.C. she’s definitely not new to the business. Ahead, Sneed gets real about her journey as a full-time business owner and the life-changing decisions that helped thrust her into entrepreneur-dom. ESSENCE: What was your first job? Ashley Sneed: My first job was at a restaurant and I was 17. By that age, I knew I was going to culinary school and I was really into cooking. Wolfgang Puck opened a restaurant in the Indianapolis Museum of Arts and it was a big to-do in Indiana [where I grew up]. It was a big deal. I started off as a hostess. ESSENCE: Did you learn anything valuable? Sneed: I learned to not discuss your pay rate with other people. ESSENCE: Oh…interesting. How did that happen? ESSENCE: Is Trade Street Jam Company your first business? 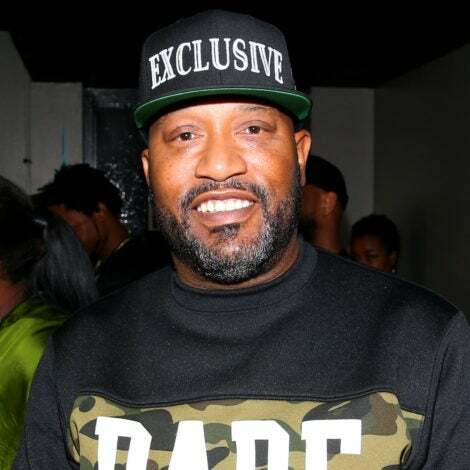 Sneed: I started another business that I ran for about four or five years, called Urban Mondays. It was a custom alterations business. People would send in their items, like an old pair of jeans, and I would slim them down and put ribbing on the bottom and turn them into a pair of joggers. ESSENCE: So owning a business is nothing new for you. Urban Mondays was kind of like training wheels. Sneed: Totally. We ordered these dope pins of me and my husband’s faces because we were the face of the brand. It got to the point where he said, ‘Okay, I’m gonna be a part of this brand with you. It’s really cool.’ And we ordered all these pins. It must have been 500 pins or something. And this must have been, like, five years ago, maybe. To this day, we have, around 200 pins sitting in the cabinet. I had to make a conscious effort to stop [that business], because I started making jam too, and there was no way to do both. I learned so much from that experience. We used to order things by the hundreds…we’d order all this inventory and then we’d sit on it and it would never move. ESSENCE: How did the idea for Trade Street Jam company come up? Sneed: I had a close buddy of mine who I used to [brainstorm] with all the time. She was older than me and was like a mentor. She was very spiritual and just kept me going, because at the time I was working at the Ritz-Carlton. And I had kind of started hating it. ESSENCE: What do you wish somebody would have told you before you launched? Sneed: Girl, there are so many things and they range from deep to simple. I wish someone would have told me I can’t store all this product in my house. Honestly, I wish someone would have told me that there will be moments where I will stop believing in myself. And moments where my faith would be tested; moments where I would think about quitting … and not just think about it but fully think, I can’t do this. ESSENCE: It sounds like there was a lot you didn’t know before diving in. Sneed: Yes, I wish people were more transparent about the weak moments that they have. That’s a way to sum it up. I’ve started doing things where I’m trying to be super transparent. I began using Instagram stories a while ago…just to put my life out there. When I started [sharing more of my life] I would get all this crazy feedback; good, positive feedback. I thought, Oh my God. People want to see my life. Why? But I realize now that people appreciate honesty and transparency. ESSENCE: What are three big decisions in your life that you have made that helped you get to this place? 1. I think number one is the decision I made to re-evaluate and rekindle my relationship with God… I’ve always been a faithful person. I’ve always prayed. I grew up going to church. But I grew up Catholic. [More recently] I started re-reading the bible and devotionals every day. And so literally, my husband’s like, “I see such a change.” Putting my faith in God has been huge. 2. That ties into the second major decision that I’ve had to do, which is quit my day job. I had launched this company nearly three years ago and I had anxiety because it finally reached a point where I was doing more of my own work. 3. Moving to Brooklyn. I came up with this idea 10 years ago. I was living in North Carolina. I didn’t get really inspired to do this until I came out here. 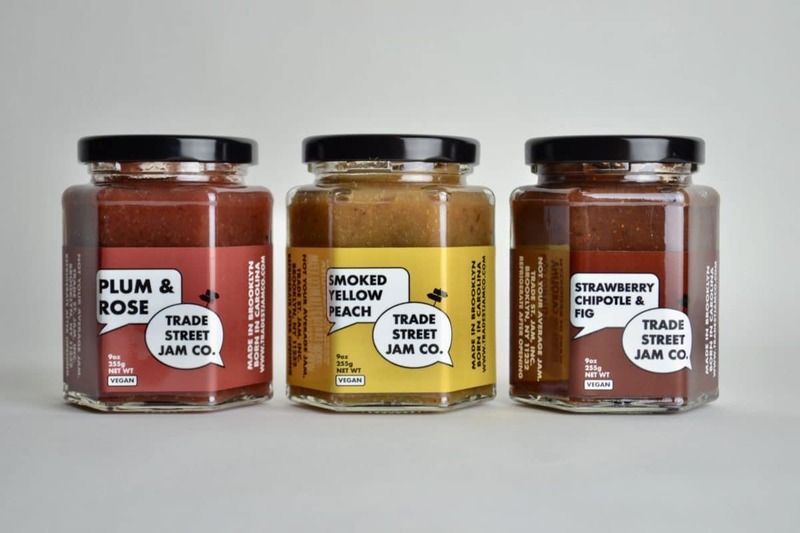 To learn more about Trade Street Jam Company and/or to pick up a jar or two, click here.